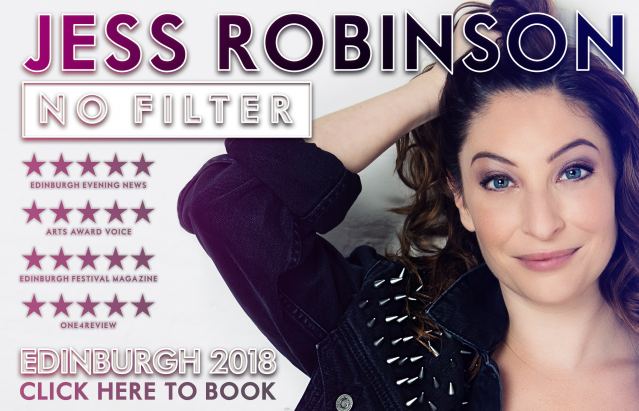 Jess is set to return to The Edinburgh Festival with more spot-on celebrity impressions, musical comedy and stunning vocal gymnastics. 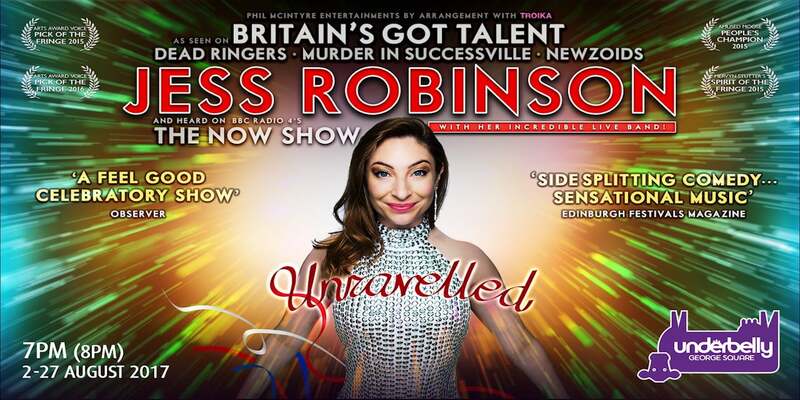 Like a wonderfully malfunctioning jukebox, Jess and her incredible band take you on a dizzying journey through hilarious improvised musical mash-ups, serving a feast of styles and genres from Billie Holiday and Liza Minnelli to Iggy Azalea, Beyoncé and Kate Bush. 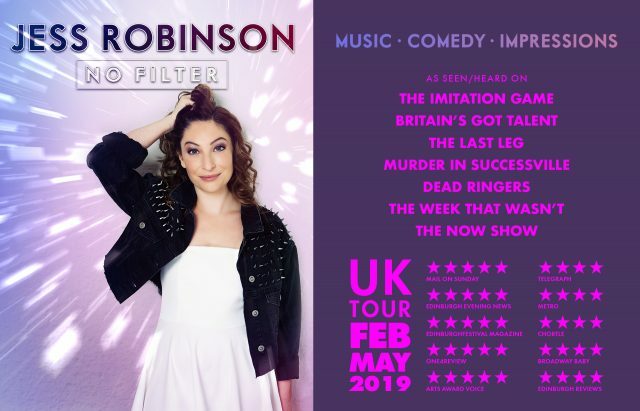 ‘No matter what your tastes this Fringe… Robinson will entertain them all’ ***** (Edinburgh Festivals Magazine). 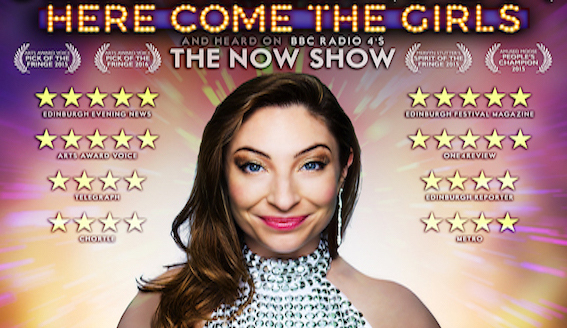 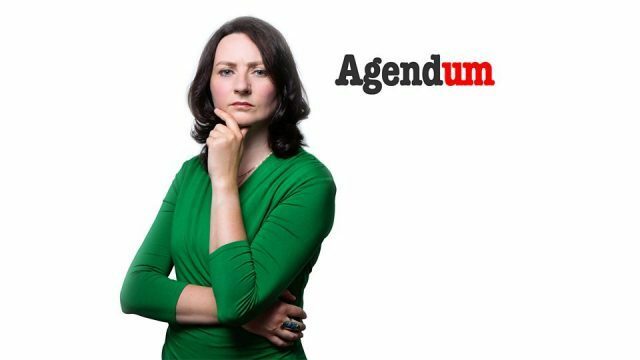 Arts Award Voice Award 2015/16, Amused Moose Peoples Champion Award 2015, Mervyn Stutter – Pick of the Fringe Award 2015, Chortle Award nominee 2014.